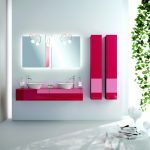 Many people lean towards safe and traditional styles when it comes to bathroom decor. 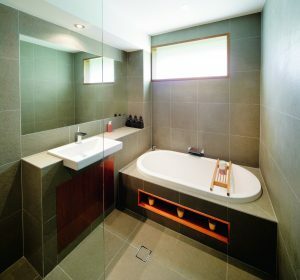 Minimalist bathrooms have been a hot trend in the last few years and function often takes precedence over form. 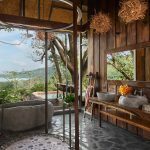 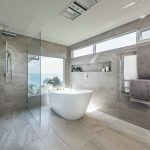 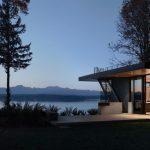 While used every day for its intended purposes, the bathroom is also an escape or retreat where people can pamper themselves, relax and unwind. 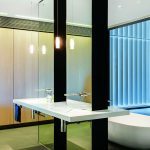 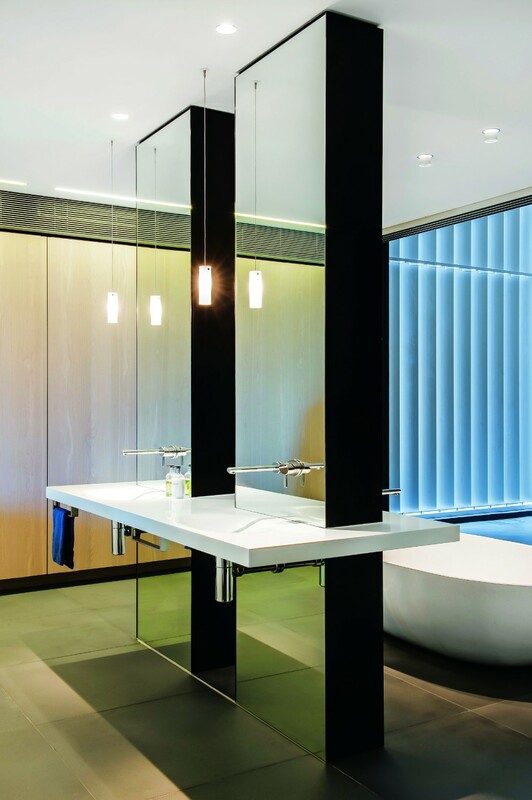 You want to ensure your bathroom is harmonious with the rest of the home, rather than a completely separate entity. 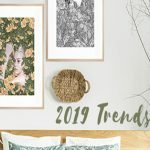 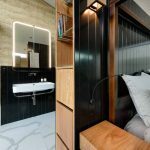 While injecting a hint of personality and individuality into the room keeps it from being stark and lifeless, there is no need to go over the top with colours and patterns to create a striking and unique design. 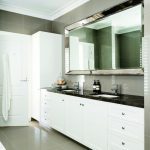 Statement features are the perfect solution to achieve this without the aesthetic becoming overbearing. 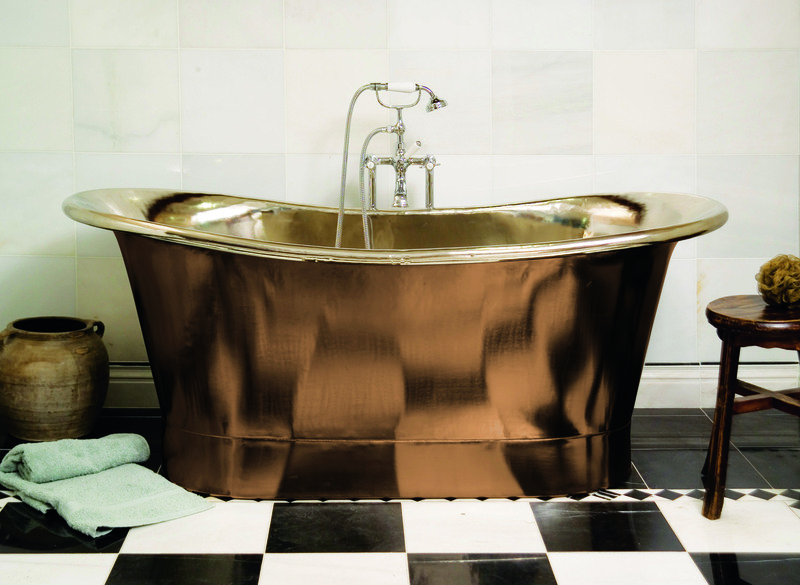 From claw-foot bathtubs to illuminated mirrors, we look at the best ways to create exciting style with statement pieces. 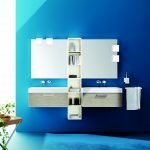 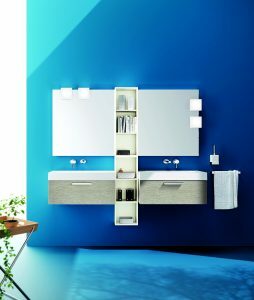 More than just a place to house the sink and store toiletries, the bathroom vanity is an unlikely opportunity to showcase some serious style. Both freestanding and wall-hung vanities can create stunning centrepieces for the bathroom. There are numerous ways to make a vanity a statement piece, from bold colours to unique shapes. 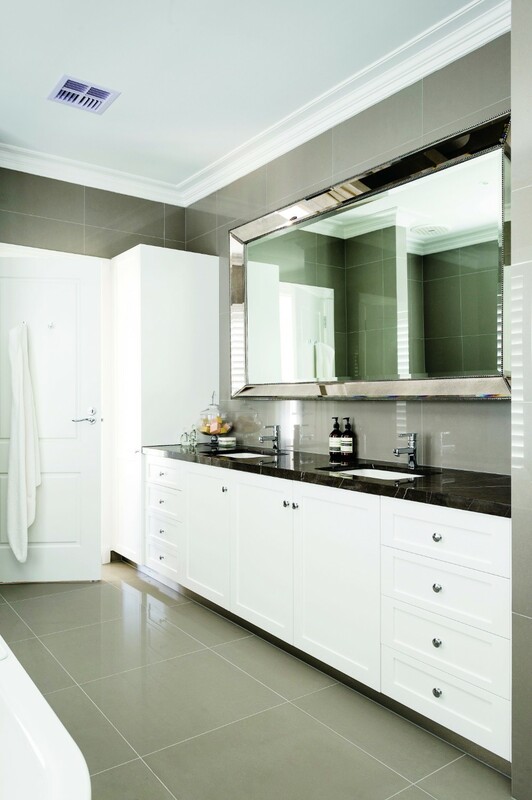 Contrasting the cabinets and benchtop will instantly draw attention and create interest. 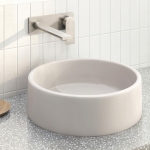 Basins and tapware also have a huge impact on the overall design of the vanity. 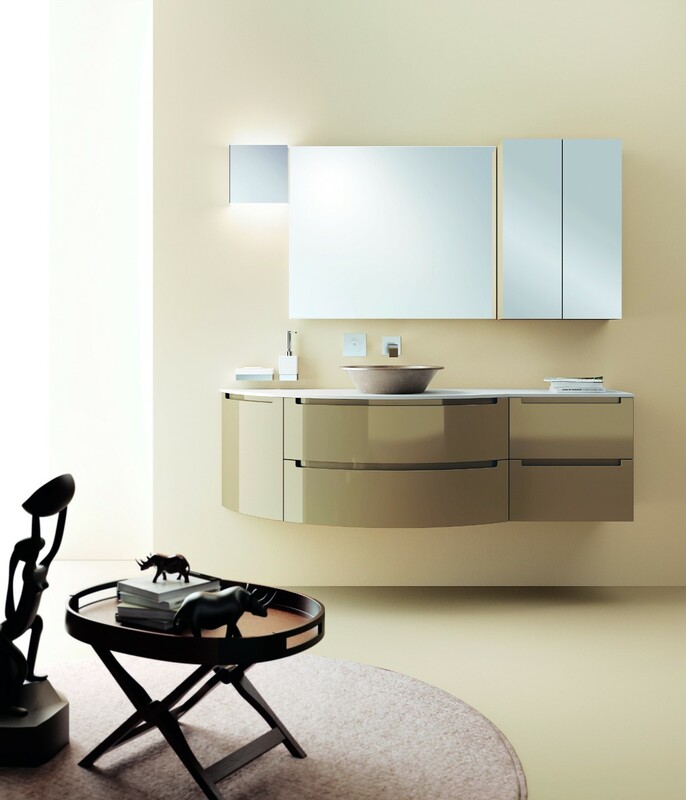 What better way to complement or highlight a statement vanity than with a stunning mirror. 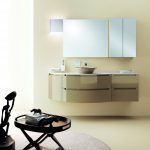 It will naturally grab attention, especially if it’s a statement piece. 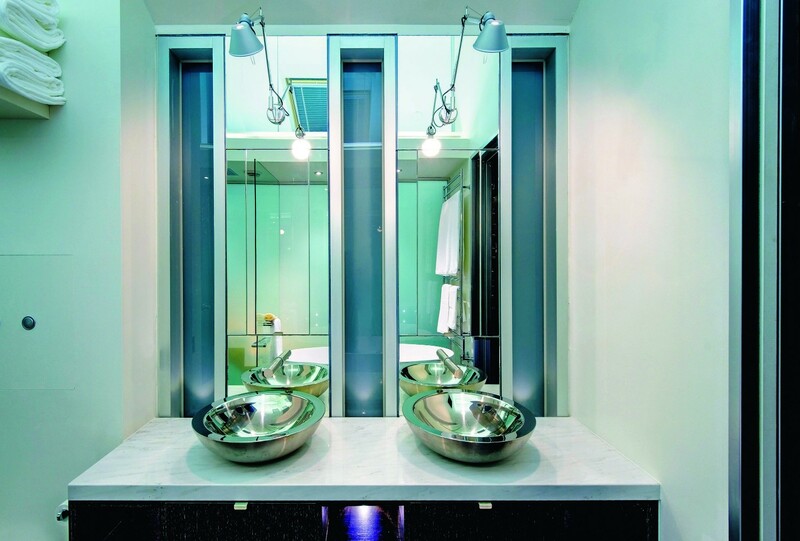 Double mirrors are a perfect example of this and instantly draw the eye. 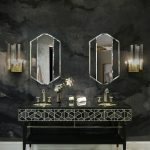 Unusual shapes, illuminated mirrors and elaborate frames are all examples of fantastic statement pieces. 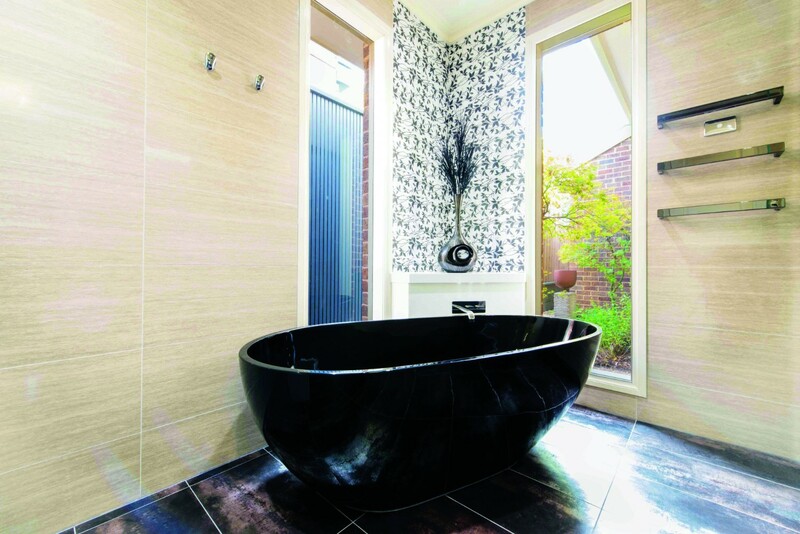 Feature walls have long been a trend in bathrooms so it’s no surprise they make an ideal statement piece. 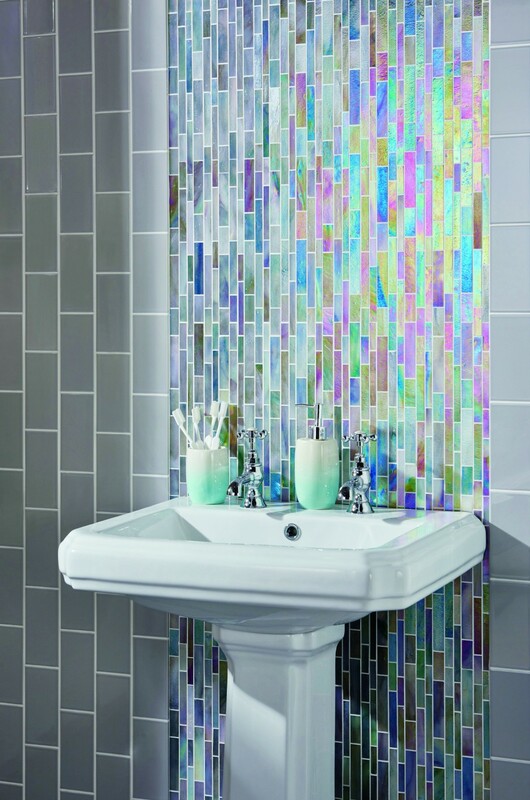 While decking out your entire bathroom with an exuberant tile may be both overly expensive and a bad design choice, a feature wall creates interest and adds a pop of colour and texture without breaking the bank. 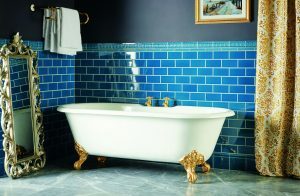 Tiles can also be used to highlight a particular area, such as the bathtub or vanity. 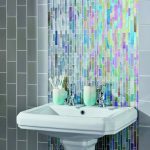 Matching tiles throughout the room, such as on a wall and in the shower recess, gives the space a stylish flow, but remember that using the same tile throughout the room can take away from the overall impact. 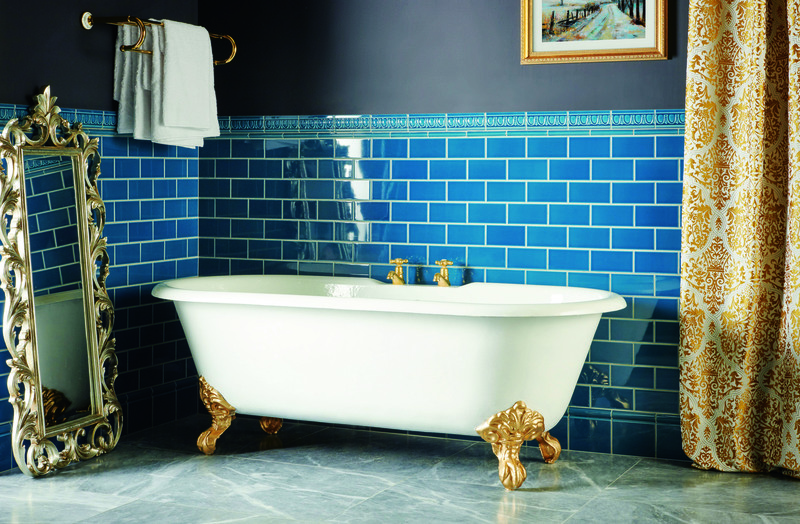 Everyone’s favourite place to relax, the bathtub is the pièce de résistance of any good bathroom. 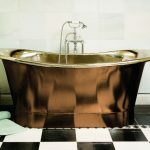 Freestanding tubs make an especially great impression — think large copper tubs or classic claw-foots. 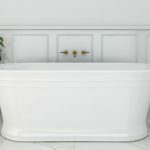 There are also many great contemporary tubs on the market, such as luxurious spa baths, which make an instant feature in the room. 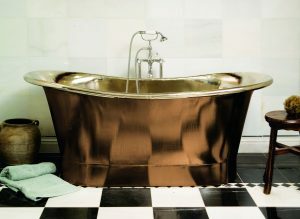 When using a bathtub as a statement piece, it is important to consider the surrounding details and finishes. 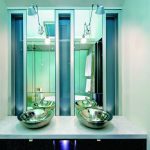 Lighting, such as a chandelier or uplights on the floor, can be the perfect way to attract attention. 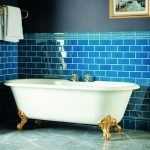 Positioning is also important and placing the tub on a raised platform provides a particularly grandiose and luxurious feel.